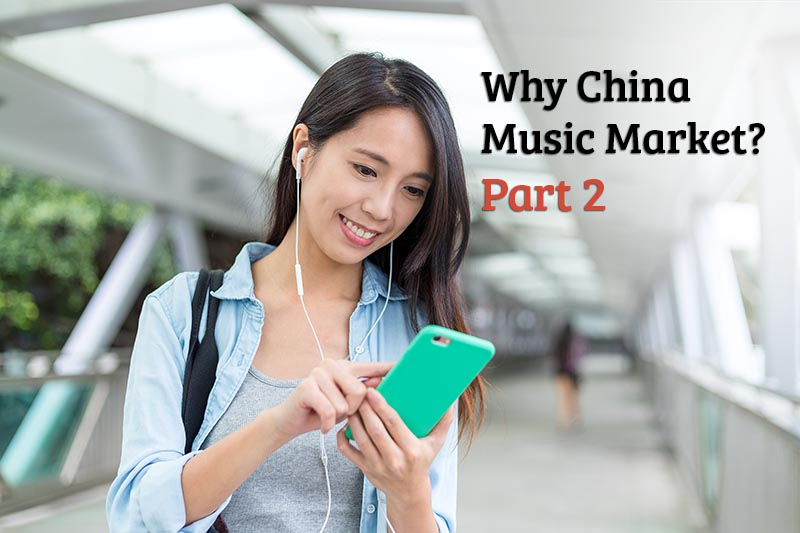 If you missed the Part-1 of Why China Music Market, read it here! Once when we talk about music market in China, we first thought about piracy. While things have been changed by the end of 2015, along with the copyright restriction order from the Chinese government. After that, exclusive partnerships between the country’s biggest internet groups and major international record labels surged the copyright competitions in the market, as well as the value of copyright. The strong social character of Chinese streaming services makes it is really easy for users to access new music and independent music. Streaming services like QQ Music and NetEase Music can be seen as “music social media”, which build communities around a group of music lovers to chat and share their appetites to music. Among Chinese online music users, 70.2% of them are under 30 years old, and on Tencent QQ Music, according to Tencent Music Entertainment Group VP Andy Ng, the percentage even reached 80%. The young generation is the main user group of Chinese music market.